While Casa del Quetzal is known for its understated elegance, it is also a leisurely drive to the ecological beauty of nearby mountains, rivers and beaches. Casa del Quetzal is beautifully landscaped, displaying a sample of the colorful and abundant flora found in this tropical paradise. Royal palms, orchid trees and Bougainvillea are just a few of the species that represent the native vegetation, often frequented by appreciative butterflies and hummingbirds. From the terrace, you can enjoy an overview of diverse flora thoughout the mountains and valleys. The warm sun and the cooling rains nourish the flora and offer the visual diversity of tropical Amapa, primavera, parota, cedar, walnut, Chilte, and Palo de Brasil trees. Over 300 types of orchids dot the hillside with their vibrant reds, oranges and purples. Exotic fruits – bananas, coconuts, avocados, mangos, pineapples, guavas and watermelon – also thrive in this nutrient-rich environment. Puerto Vallarta Botanical Gardens – located 20 minutes south of Casa del Quetzal – offers flora aficionados an opportunity to be amongst the plants and animals. Take time to admire their vast collection of tropical orchids as you make your way around the property. Hike the trails, spot a colorful foul or kick up your feet for a little rest and relaxation. 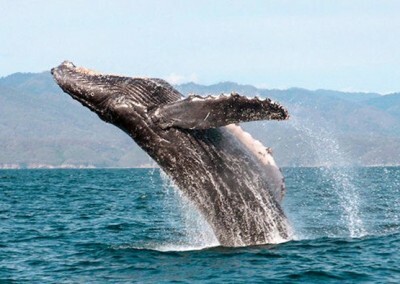 Marine Life – One of the most exciting ecotourism activities is catching a glimpse of the humpback and blue whales that bear their young in the warm waters of the Banderas Bay. 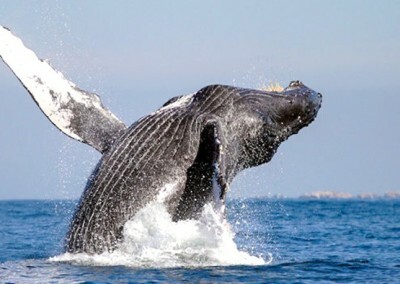 From the shoreline or a day cruise boat, you can spot them playing with their young from November to April. Bottle-nose, spotted and dusky dolphins also frolic in the waters as giant manta rays swim amongst the kaleidoscope of tropical fish. Five types of sea turtles lay their eggs in the sand from June to December. Because of the threat of extinction, sea turtle conservatories facilitate the return of hatchlings their home in the salty waters of the Banderas Bay. Our concierge can make arrangements for you to join in the efforts. 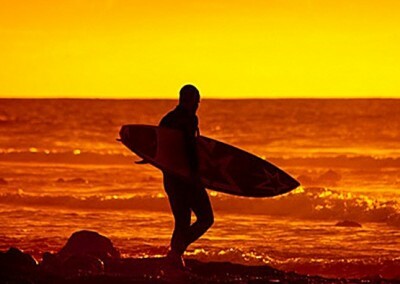 Fishing – The Banderas Bay and Pacific Ocean is world renowned for its deep sea fishing. It features giant tuna, sailfish, dorado (mahi-mahi), roosterfish, snapper, red snapper, sea bass as well as blue and black marlin. Fishing fleets will welcome you onboard, customizing half- and full-day excursions for the “big catch.” Our concierge offers guided fishing and lobster-diving trips for added enjoyment. 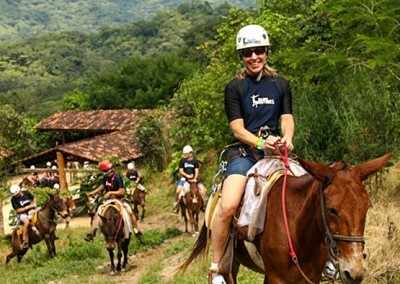 Inland Wildlife – While most travelers focus on the marine life of Puerto Vallarta, there is a vast array of wildlife in the surrounding hills and valleys. You can spot quail, white tailed deer and badgers as well as the occasional coyote, ocelot and mountain lion. Friendly coati and armadillos stick to the low lands along isolated beaches while jaguars hunt in the dense forests of the mountains. Reptiles – The local reptile population – green and thorny-tailed iguanas, lizards, crocodiles and snakes – stick to their tropical canopy and the sun soaked rocks along the Bay. You can see many of the area’s fauna as well as animals from all over the world at the Puerto Vallarta Zoo. Get up close and personal with nature as you interact with more than 100 species of birds, mammals and reptiles in this fun and safe environment. the Puerto Vallarta Zoo is just 12-miles south of Casa del Quetzal. 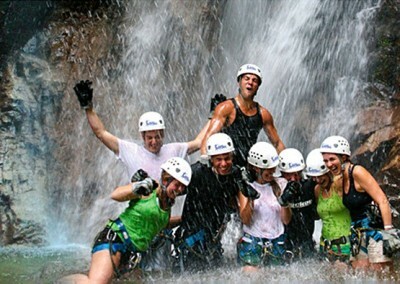 If you crave adventure and discovery, Puerto Vallarta offers endless ecotourism happenings. 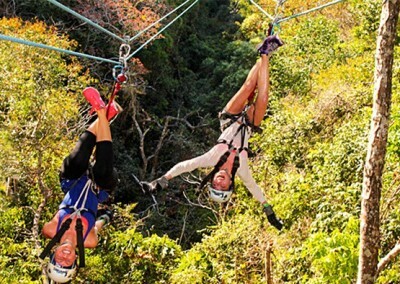 Swing from the branches of a canopy tour or brave the Sierra Madre del Sur with an all-terrain vehicle. 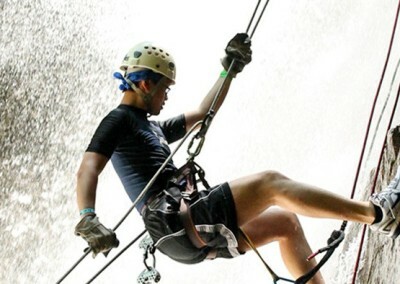 Hit the hiking trails or speed your way across the rippling waves of the Banderas Bay. If the beach is more your speed, go for a long horseback ride in the soft sand or parasail across the turquoise sky of Puerto Vallarta. 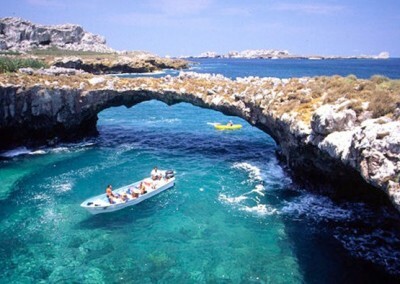 You can take to the water in a kayak, sailboat, catamaran or panga (water taxi). 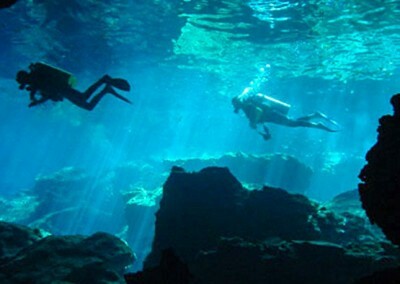 If you prefer to be below the water, scuba diving (PADI certification) and snorkeling are excellent choices. Los Arcos Island Preserve with its granite islands and deep water is hard to beat when it comes to marine life encounters. 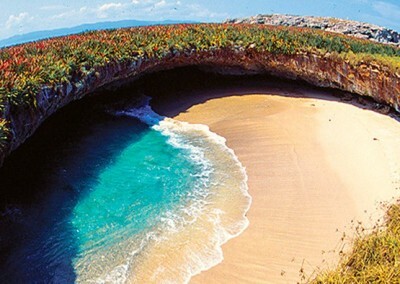 A string of three islands, commonly referred to as the Marietas, make up a federally protected nature reserve for whales, dolphins, tropical fish, giant manta rays, birds and reptiles. 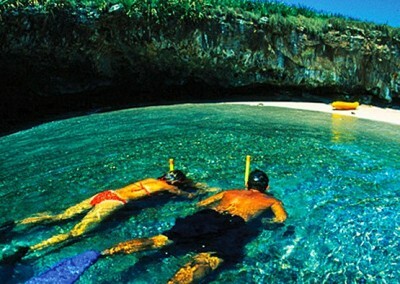 However, you can enjoy them as you snorkel and dive in the Marieta Island’s reefs, underwater caves, walls and tunnels. Enjoy an abundance of biodiversity and ecotourism activities during your stay at Casa del Quetzal.